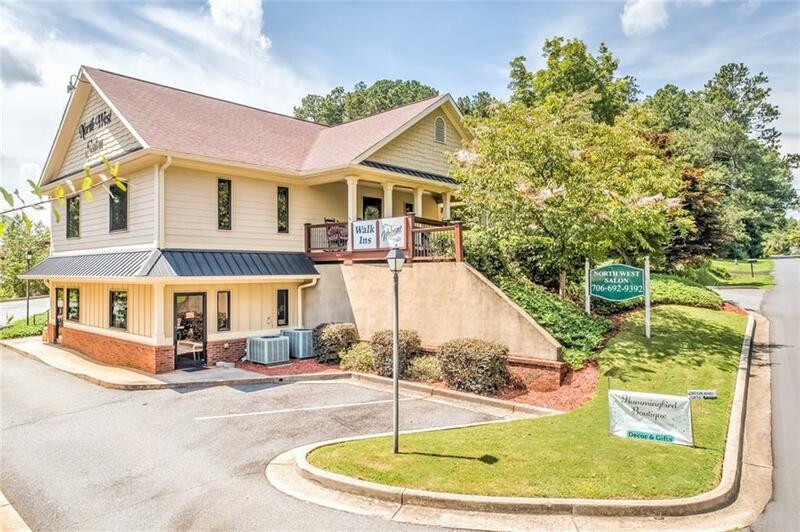 This QUALITY construction two story Craftsman Style commercial building is convenient to HWY 515 and downtown Jasper. 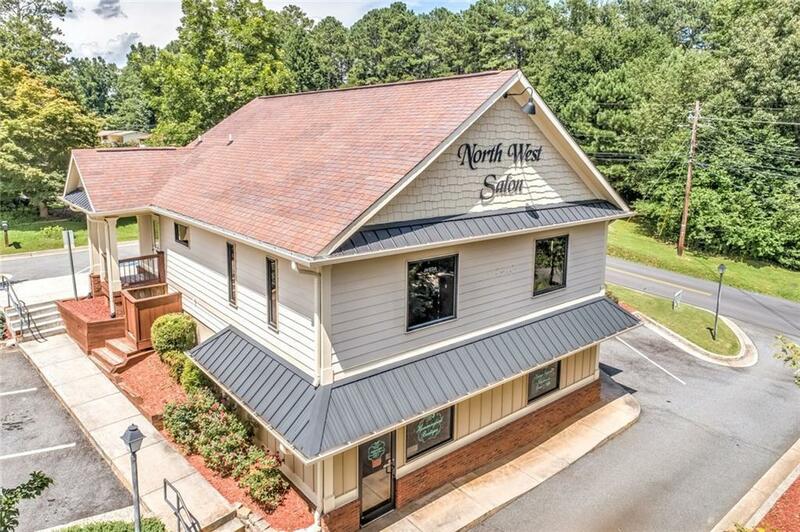 Each level offers the best of finishes-over sized windows, gleaming hardwood floors, accent lighting, enclosed reception area, and a covered front porch. 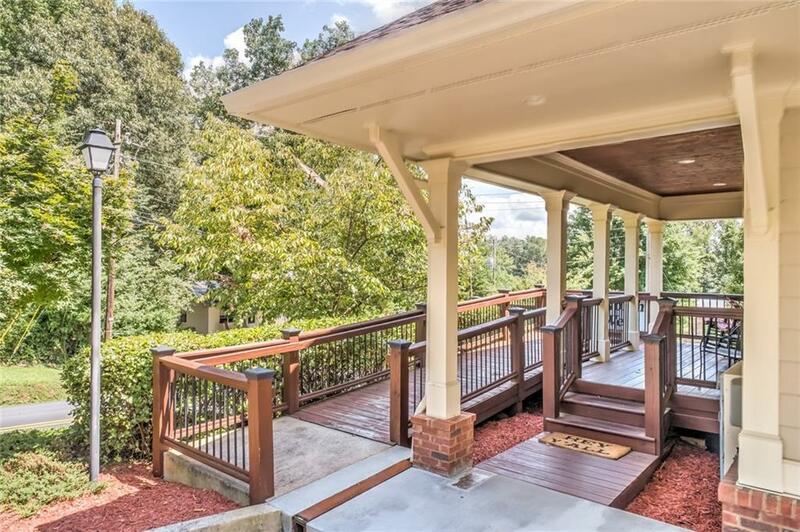 Also features built-in shelves two kitchen areas, and two restrooms. With approx. 2500 sq. ft. 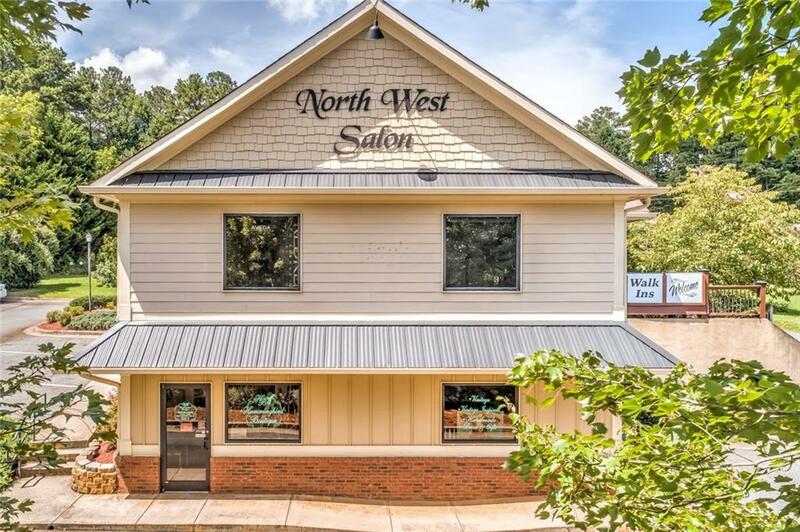 Currently occupied by a Salon, however this would make an awesome Clothing Boutique/ Doctor's Office/ Office building/ restaurant or residence w/ zoning change! The two spaces that can be rented separately.